Iolkos restaurant in Polihni offers mediterranean cuisine, fresh fish and seafood. 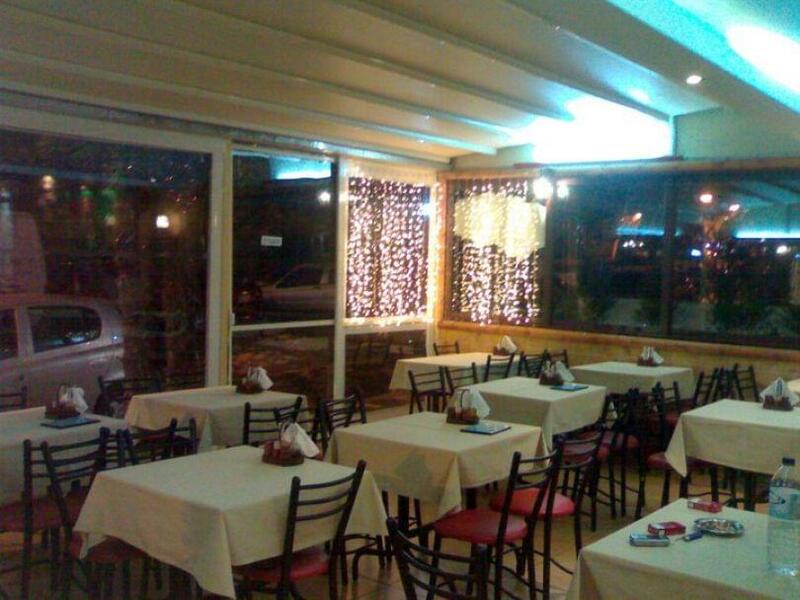 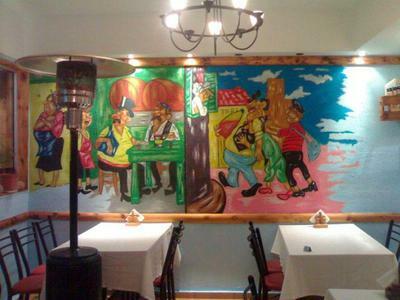 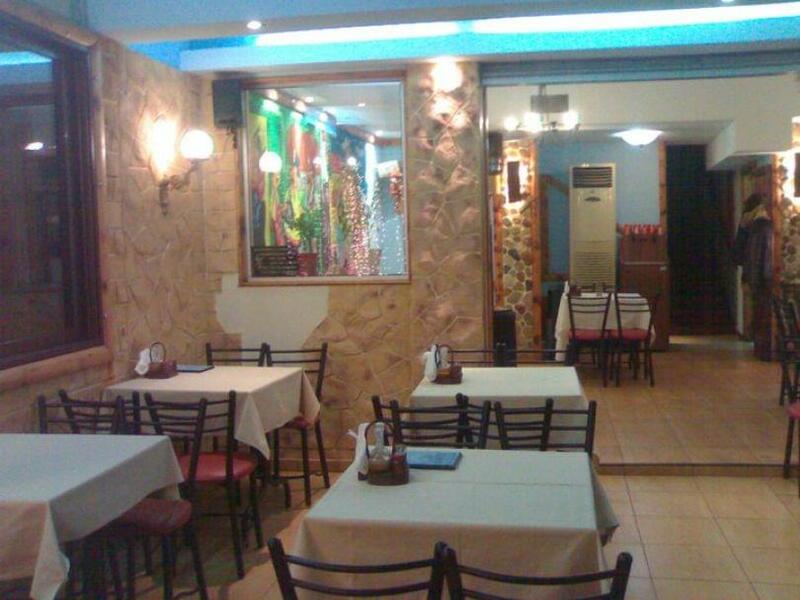 It is a beautiful fish taverna at Thessaloniki that features all the characteristics of an authentic greek taverna. 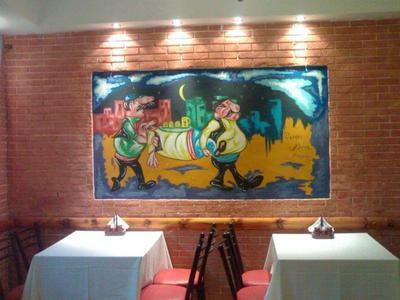 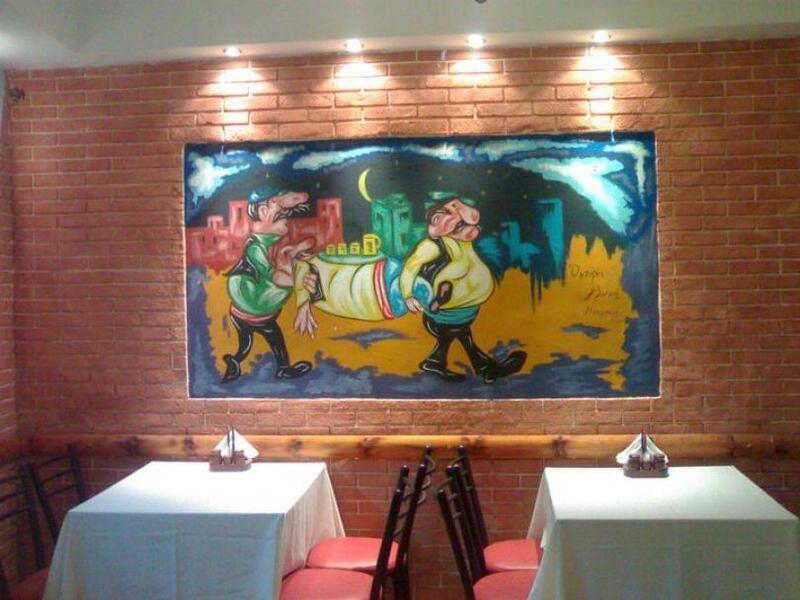 The decoration is simple and traditional, with classic paintings of food lovers wandering around the city after their special dining. At Iolkos restaurant, you will taste delicious seafood, sun-dried octopus, tasty steamed mussels, crab salad, stuffed mushrooms with cheese and bacon and the special chocolate cake with biscuits and cognac at the end of your meal. 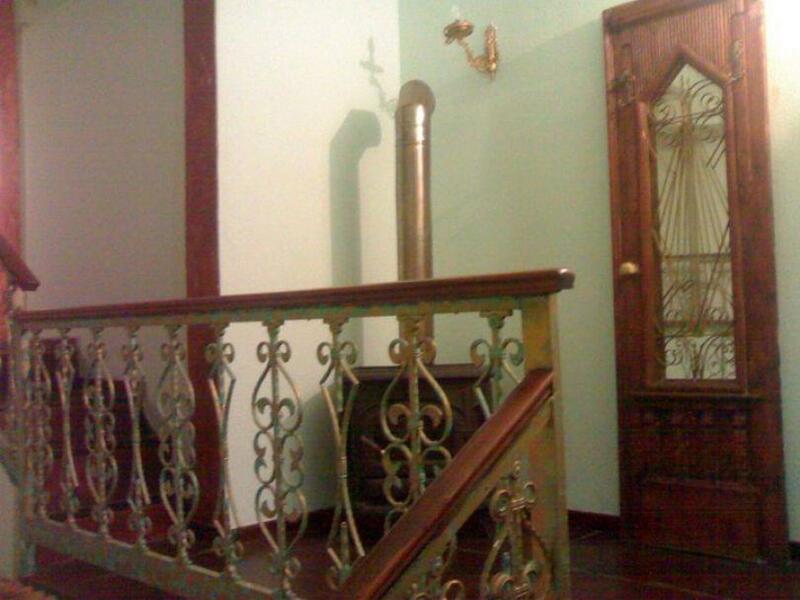 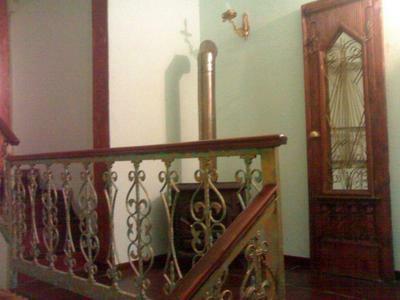 You will accompany the special culinary delights with original greek tsipouro or fine wine. 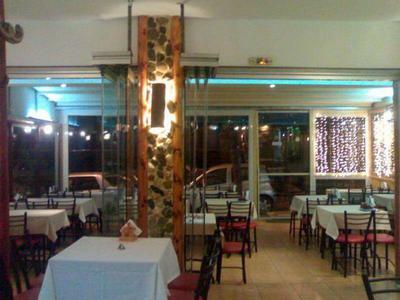 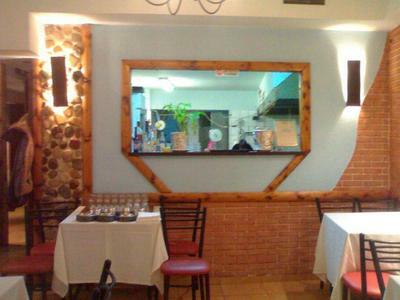 If you are looking for a good fish taverna in Polihni to eat on a budget, Iolkos fish restaurant is a very good choice. Make free reservation via e-table, gather points and get great discount on restaurants.